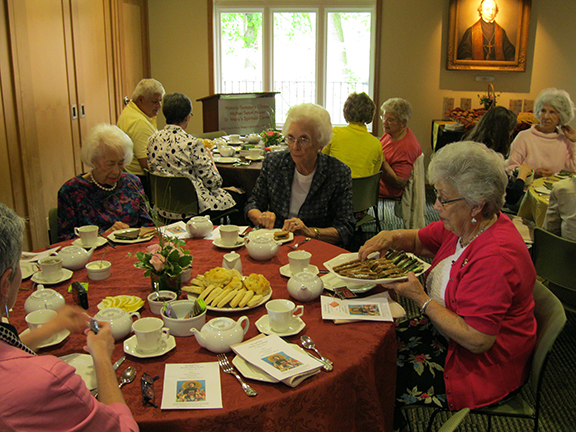 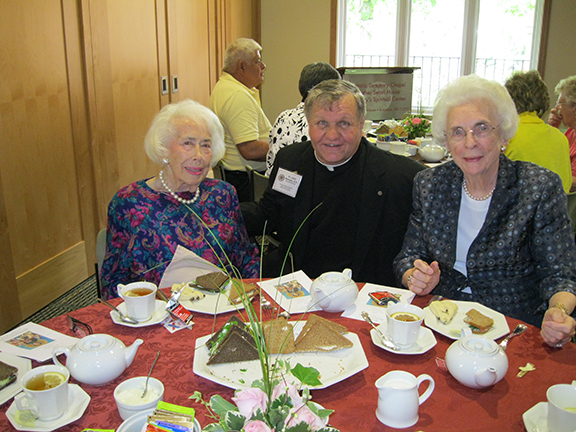 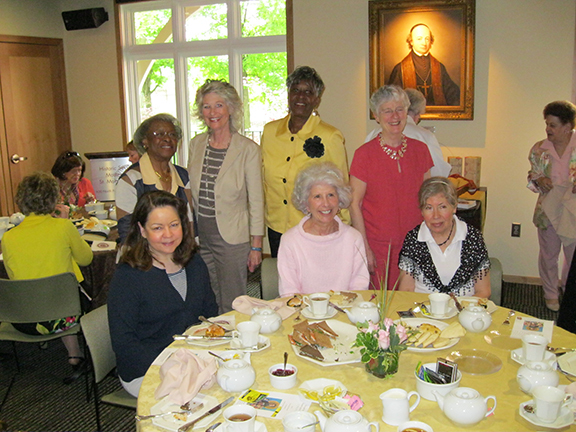 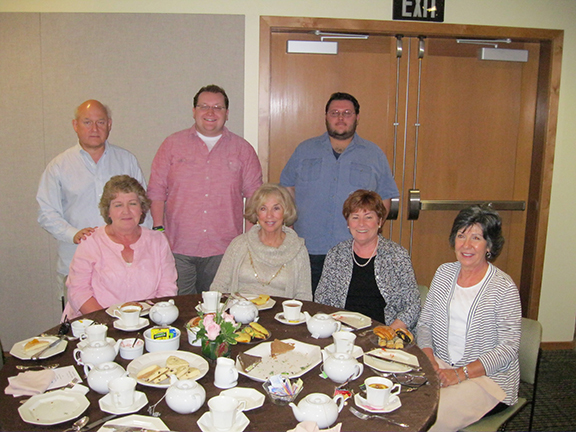 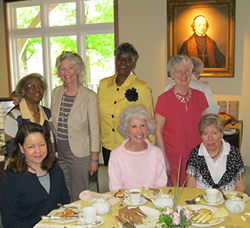 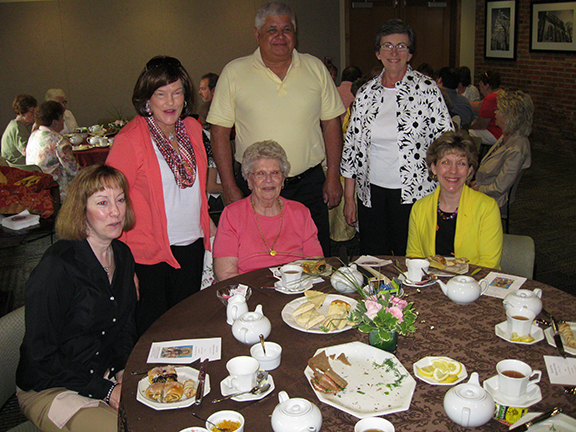 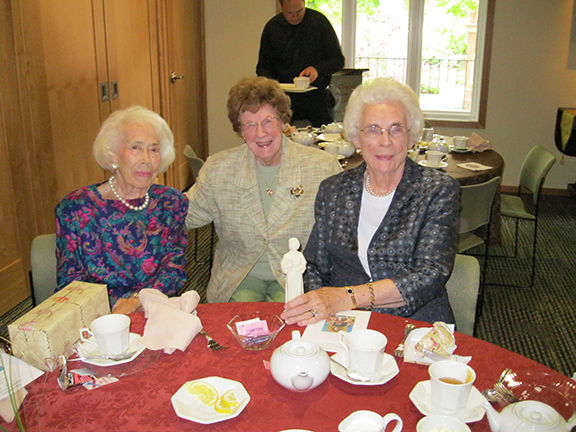 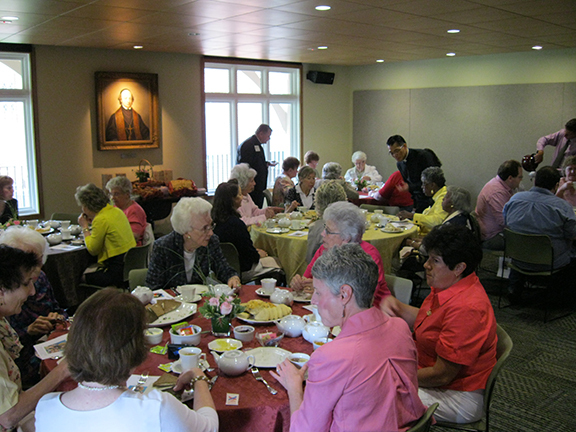 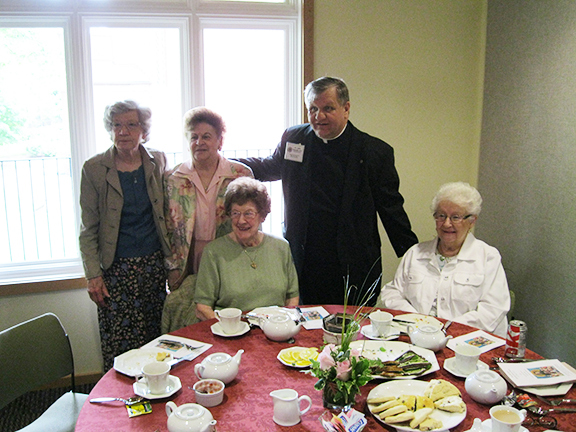 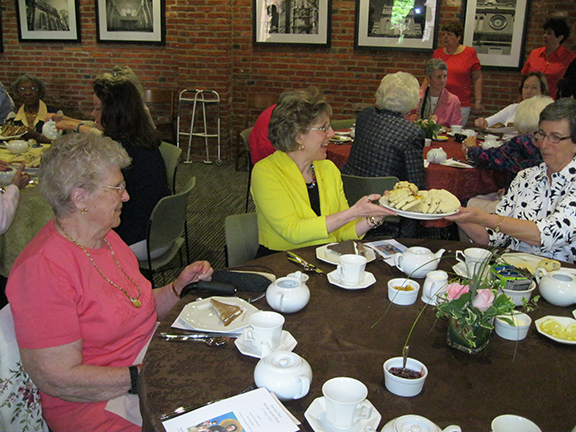 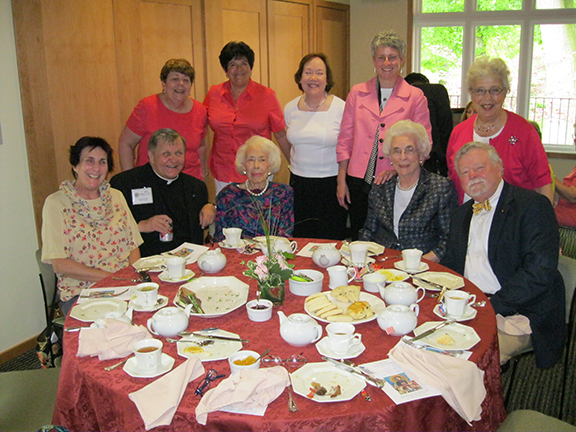 Our annual Mother’s Day Tea, followed by a tour of the historic Mother Seton House, was held May 10, 2014, at the Mother Seton House on Paca Street. 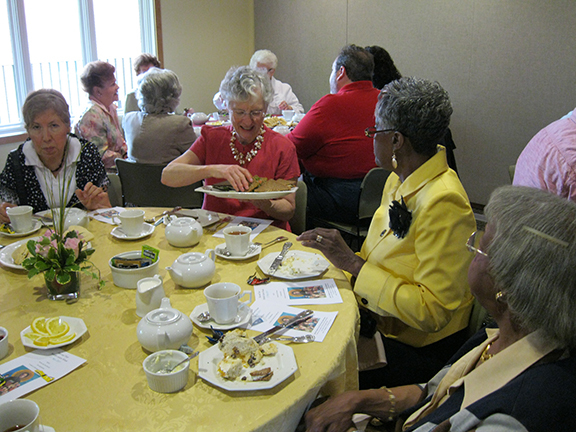 Clicking an image will open it in an overlay and display the caption. 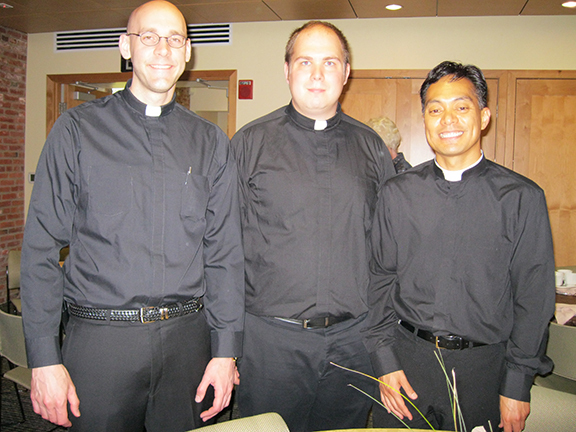 Copyright 2015-2019 by the Associated Sulpicians of the United States.